8″x12″ mixed media painting on stone paper. 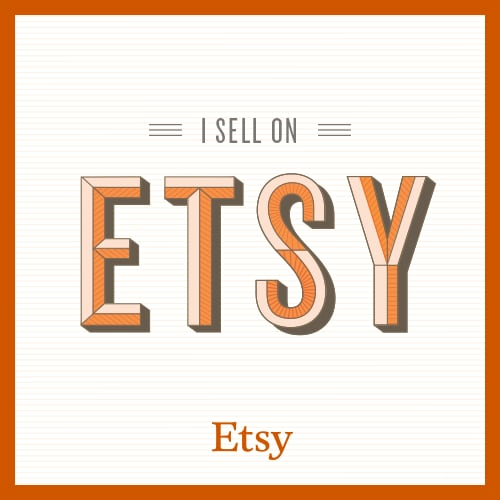 There is a .25″ border. This entry was posted on April 29, 2013 by mpwynters. 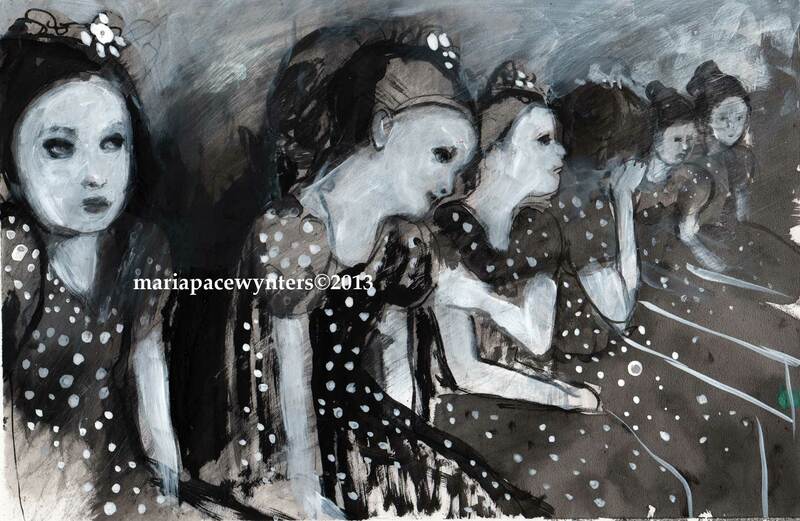 It was filed under Art with Children, ballet, black and white stripes, etsy, illustration, life, Maria Pace-Wynters, mixed media, original art, Pace-Wynters, Painting, painting for sale and was tagged with arts, dance, flamenco, illustration, ink, Maria Pace-Wynters, polka dots.